One chip solution for resonate LLC converter and Sync. Rect. solution. With powerful digital control embedded but with the easiest use as of analog chip. Features of ZPL1602 including output regulation control, OVP, OTP and system protection function, as well as a precise driving signal for the synchronous rectification to boost the overall efficiency to maximum level. Thanks for the digital control mechanism and the strength of high performance MCU, all above featues is embedded without the need for external programming. 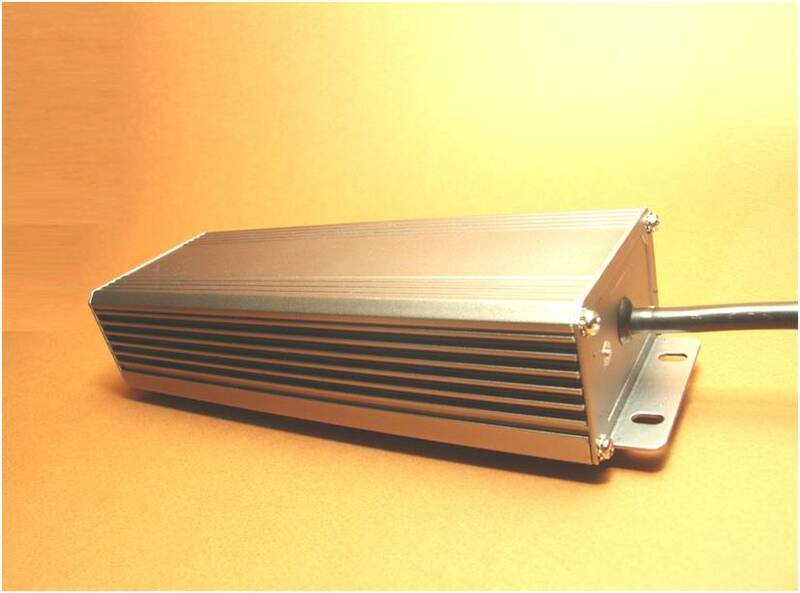 Application : 80 Plus Platinum grade server and ATX converter, high efficiency and high reliability LED driver, 100 W to 600 W resonate type converter. For customized total solutions of any requirements or power level, please contact sales@powerelab.com for quotation. Sample cost - USD 300 exclude freight, contact sales@powerelab.com for sampling.